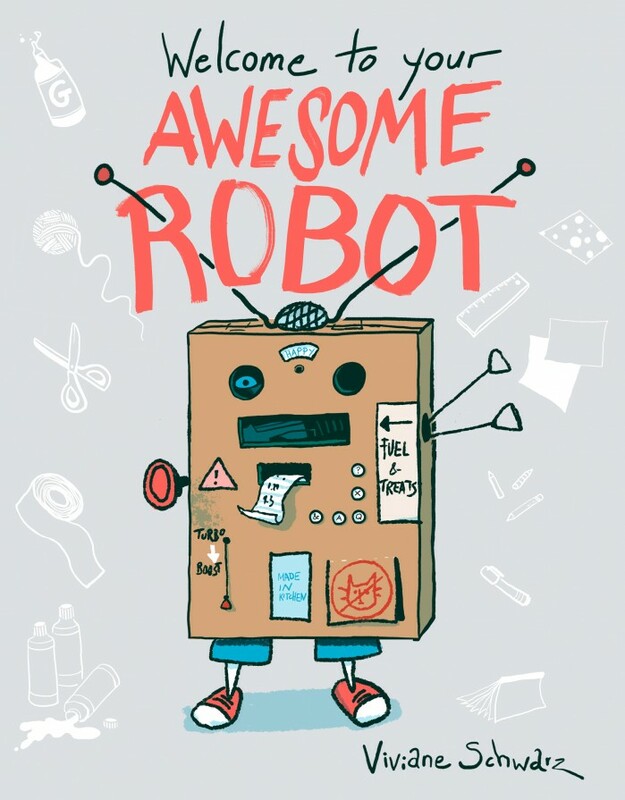 Welcome to Your Awesome Robot, will be running a hands-on robo-engineering workshop at the Imagine Children’s Festival from 10.30 on Saturday 16th February at the Southbank Centre, London. If you love Viv as much as we do, you won’t want to miss this chance to learn from the master engineer herself. It’s ticketed, so be sure to grab yours! 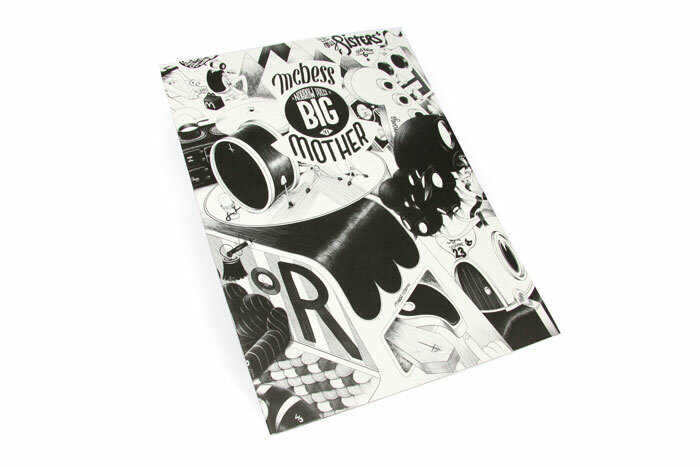 The first edition of our oversized illustration showcase Big Mother has been sold out for a while now thanks to the massive popularity of the incredible McBess. If you missed your chance to get a copy, you may be in luck though. We’ve found five left over copies which are now on the shelves at the Nobrow shop in London. This is the only place you’ll be able to pick up a copy of Big Mother #1, and we expect them to fly off the shelves, so if you want to nab yourself this rare, beautiful book , hurry down to 62 Great Eastern Street!